Ms. Aiolfi was previously Legal Counsel to the Integrity Department and the internal Office of Special Investigations at ABB AG in Oerlikon Zurich, focusing on advising on internal corruption allegations in connection with the US Deferred Prosecution Agreement. Ms. Aiolfi was Global Head of Anti-Corruption at UBS AG in Zurich, and also worked in the Group Money Laundering Prevention Unit. Whilst employed by the OECD’s Working Group on Bribery in International Business Transactions she was seconded to work at the University of Basel, where she helped to establish the Basel Institute on Governance. Having studied Law at the London School of Economics she was called to the bar of England and Wales and practised in London before relocating to Switzerland. Postgraduate law studies were undertaken at Basel and Stockholm Universities. 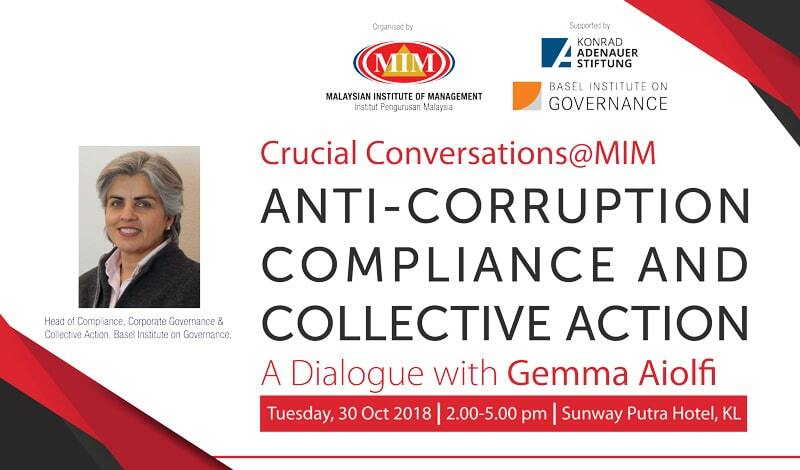 Gemma is a board member of Ethics and Compliance Switzerland (ECS), and co-chairs the ECS Working Group on Anti-Corruption.